Real Madrid have reportedly made Chelsea goalkeeper Thibaut Courtois one of their top transfer priorities ahead of the summer window, according to Spanish publication Don Balon. The La Liga giants are keen to bring in a replacement for current number on Keylor Navas, and have identified the Belgian international as an alternative to long standing target David de Gea. Real came close to snapping up the Manchester United stopper last summer, only to see him pen a new contract extension at Old Trafford in the time since. 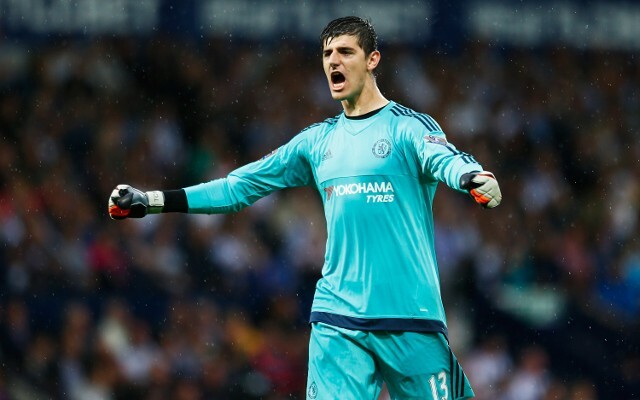 Madrid are still keen on landing the Spanish international, but the report claims that the club are still fond of Courtois, who has carried on his fine performances at Chelsea ever since he established himself with Atletico Madrid. The report also adds that Courtois could be keen to move on from Stamford Bridge and would be willing to listen to new offers.